Kim Shannon will be exhibiting in a solo show titled, 'The Gift' at the wonderful FORM Gallery in Queanbeyan from 14th August - details below on the flyer. She also has some quite different works in a group show at Red Point Gallery - "Port, Poles and Wires". 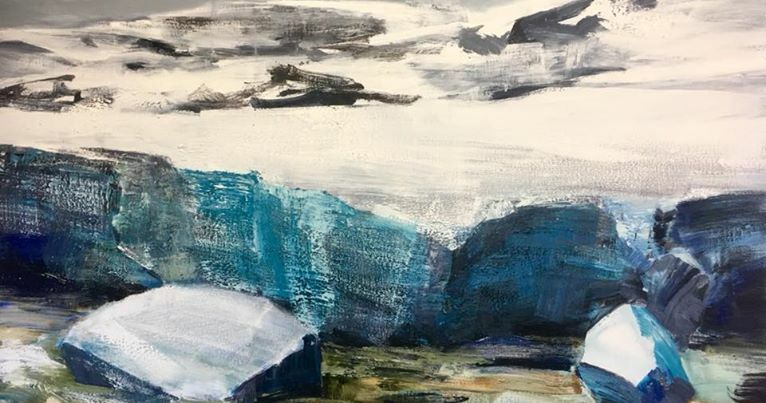 Our wonderful artist/teachers Jo Bertini and Peter Sharp have works selected for the Salon Des Refuses show currently on at the S H Ervin Gallery in Sydney. 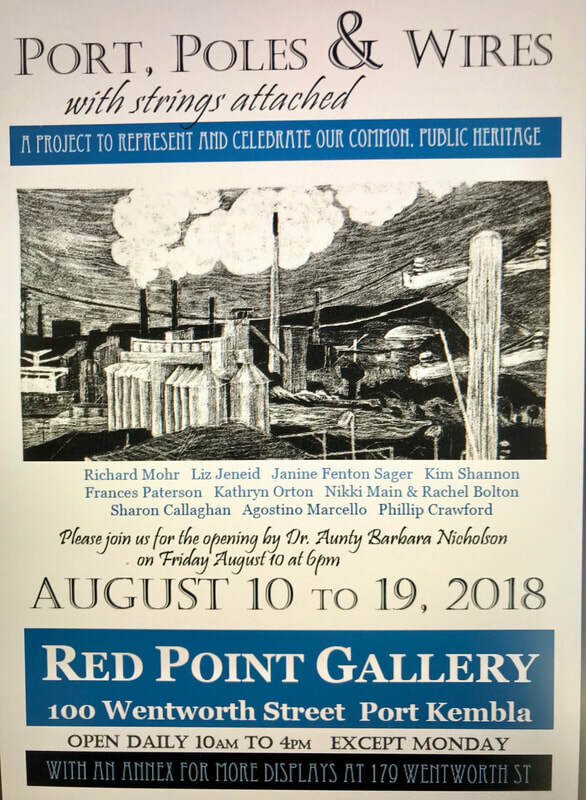 It's always a great show with a fabulous range of works. Congrats to Jo and Peter. It's that time of year again when the Archibald prize rolls into Sydney town. This year I am honoured to have one of my own paintings (of photographer Gary Grealy - below left) chosen as a finalist. 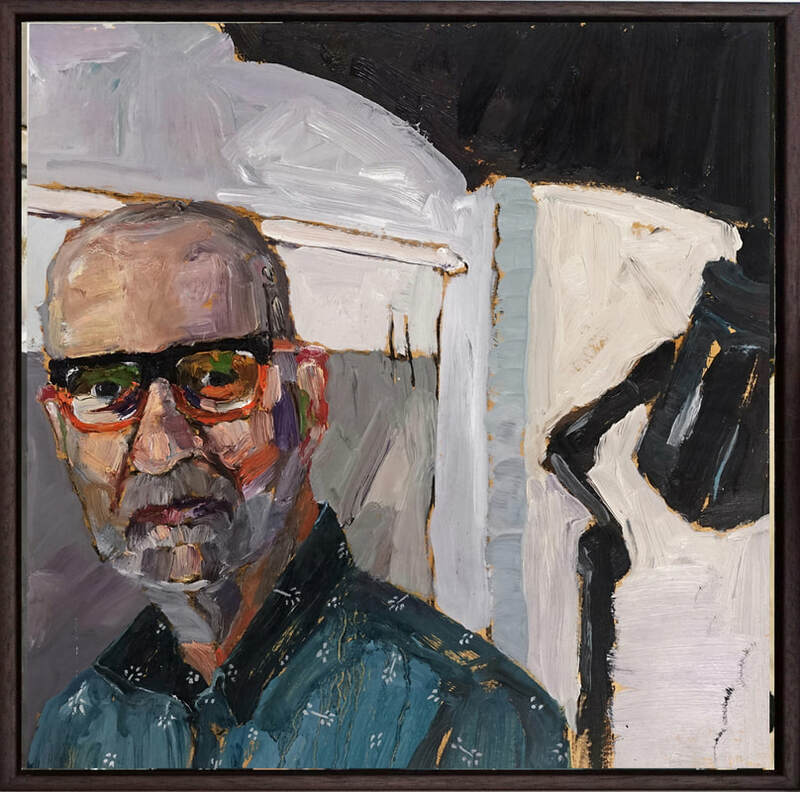 Also, one of our long term teachers, Robert Malherbe, has a painting of his dealer, Michael Reid in the Archibald (below right). 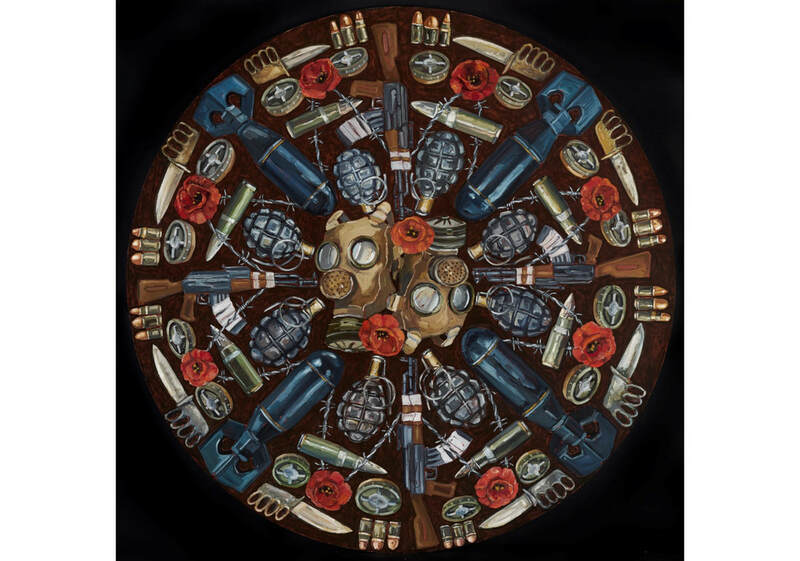 Tim Allen's latest show opens at Defiance Gallery Newtown from the 18th April. 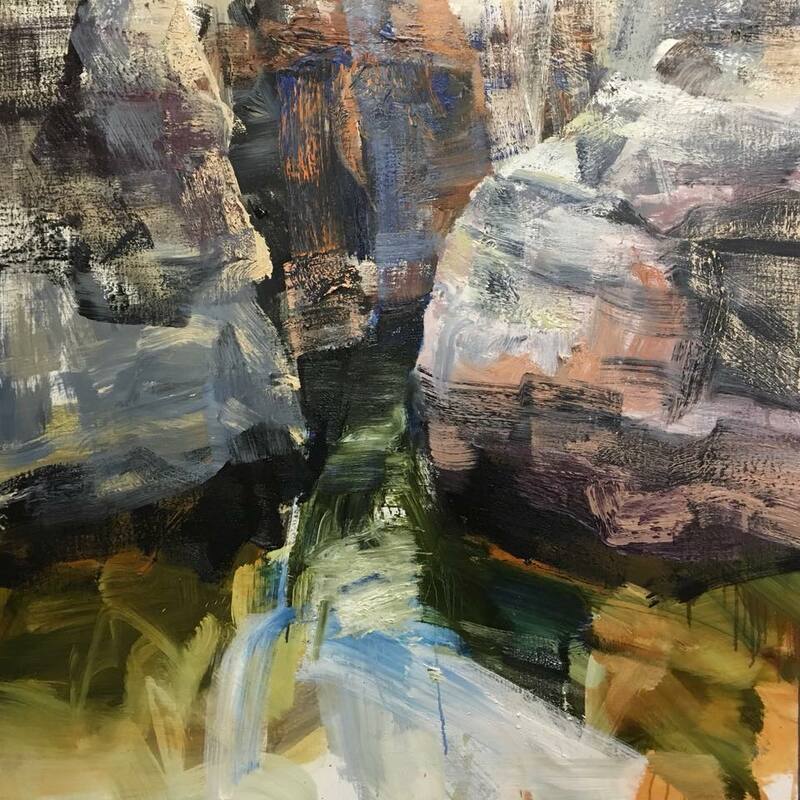 It's a blockbuster exhibition of mostly larger works exploring Tim's love of wild landscapes - mountains, gorges, waterfalls - and the ways in which landscapes are eroded and weathered into being. 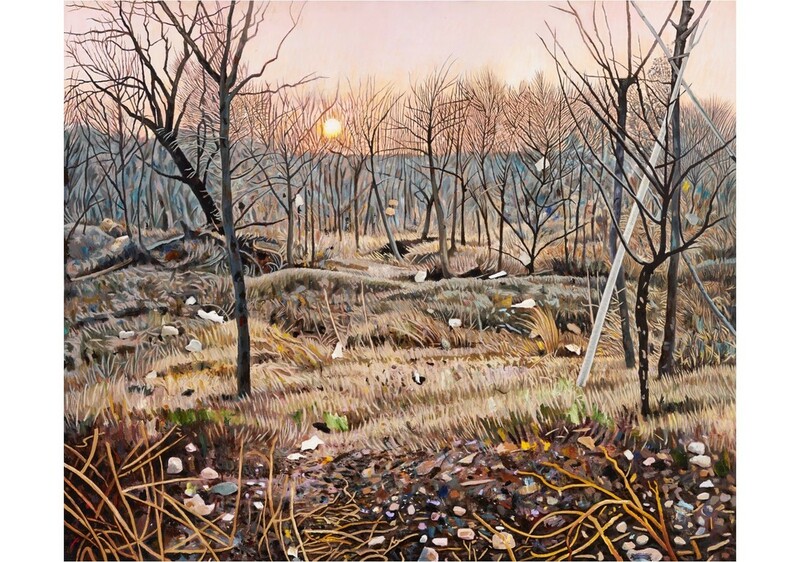 You can see the show online on the website, but best to see it in real life too and really experience Tim's amazing paint work and immersion into the landscape. 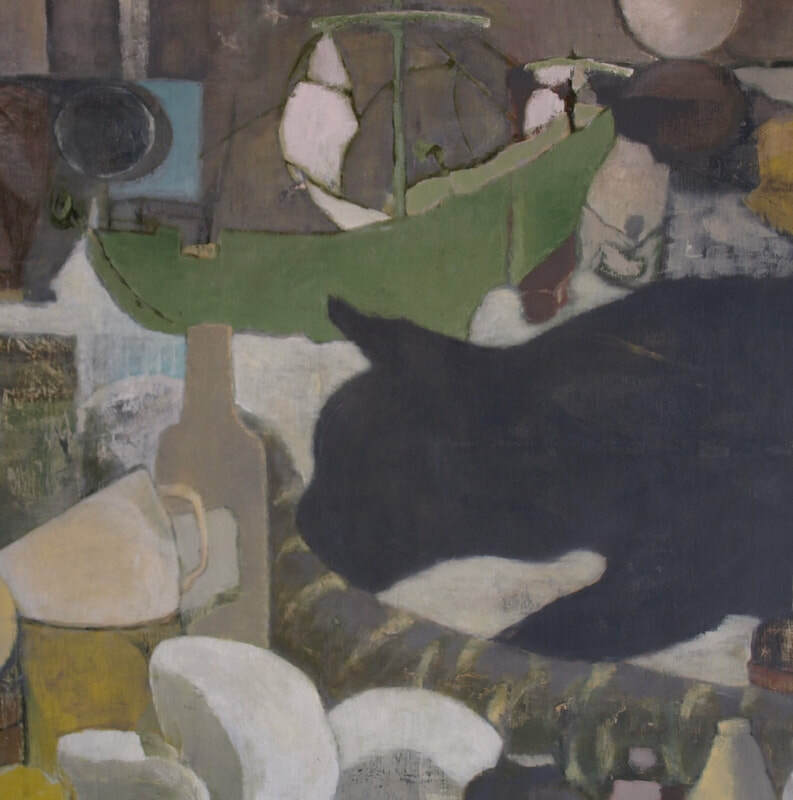 Lucy Culliton's life, environment and most importantly animal friends are celebrated in this joyful exhibition. This year's Adelaide Perry Prize for Drawing was selected by AGNSW curator, Anne Ryan and it looks like being a great show. Our teaching artists' John Bokor (below left) and Tim Allen (below right) both have works included in the show. Best of luck to both - the show opens in Sydney soon. Check the link below for the complete list of finalists and details for the show. Jo Bertini's India exhibition 'Common Ground' is showing at Melbourne's MARS Gallery from the 25th November. 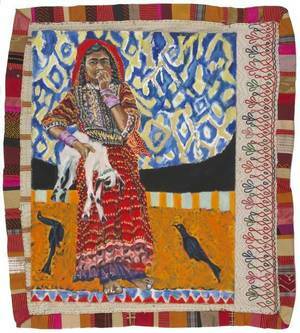 These paintings chart Jo's time spent with remote herding communities in India - both landscapes and portraits. 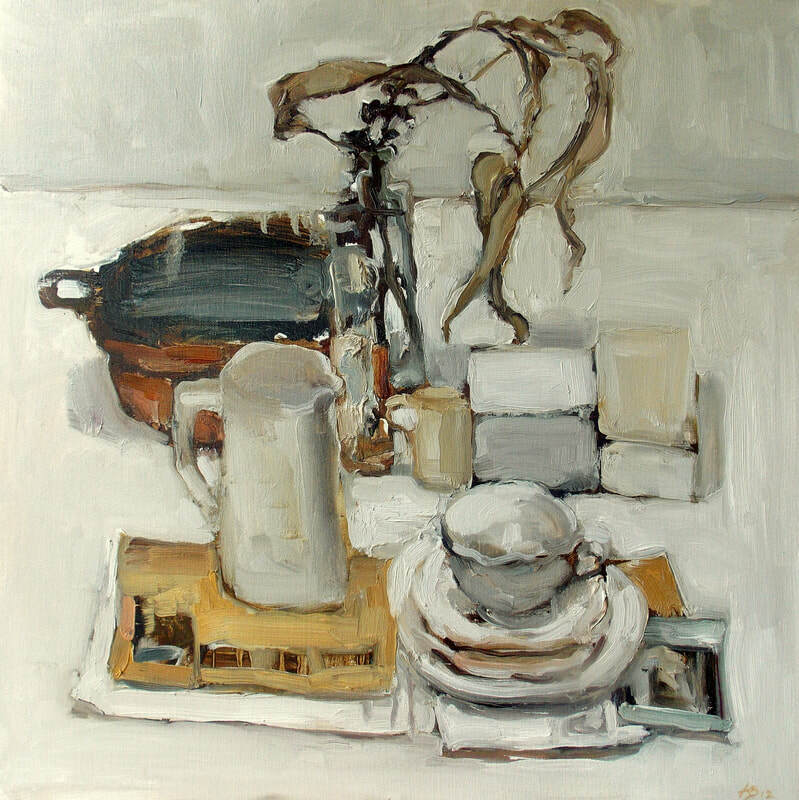 Robert Malherbe's current show 'Recent Paintings' encompasses still life, landscape and figure paintings and is on now in Melbourne at the wonderful James Makin Gallery. Lucy Culliton's latest show is 'Bibbenluke Menagerie' at Jan Murphy Gallery in Brisbane. This exhibition features her animal companions at her home - Bibbenluke Lodge on the Monaro. The Portia Geach Memorial Award is arguably the most prestigious prize exhibition for female portraiture here in Australia, with the list of past winners reading like a who's who of great women artists over the last 50+ years. So I'm really thrilled that our artist/teacher, Jo Bertini is a finalist with her work 'Re-Reading - Interior landscape' (below left). I'm also very honoured to have my painting of Gary Grealy 'Quid Pro Quo' included as a finalist this year (below right). 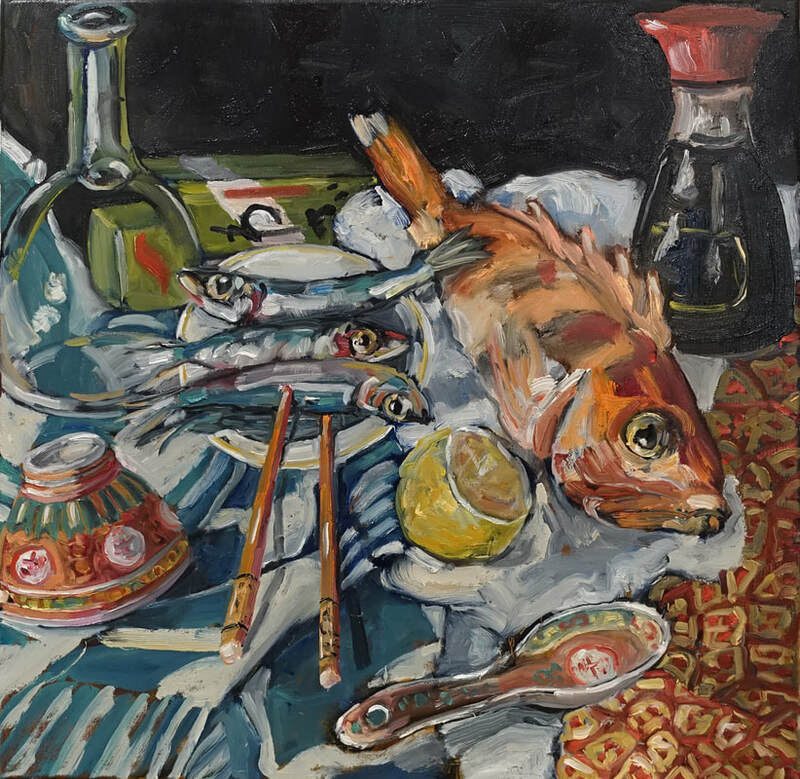 Robert Malherbe's latest show of painting covers still life, landscape and the figure - it's on now at Chalk Horse Gallery on William Street in Sydney. 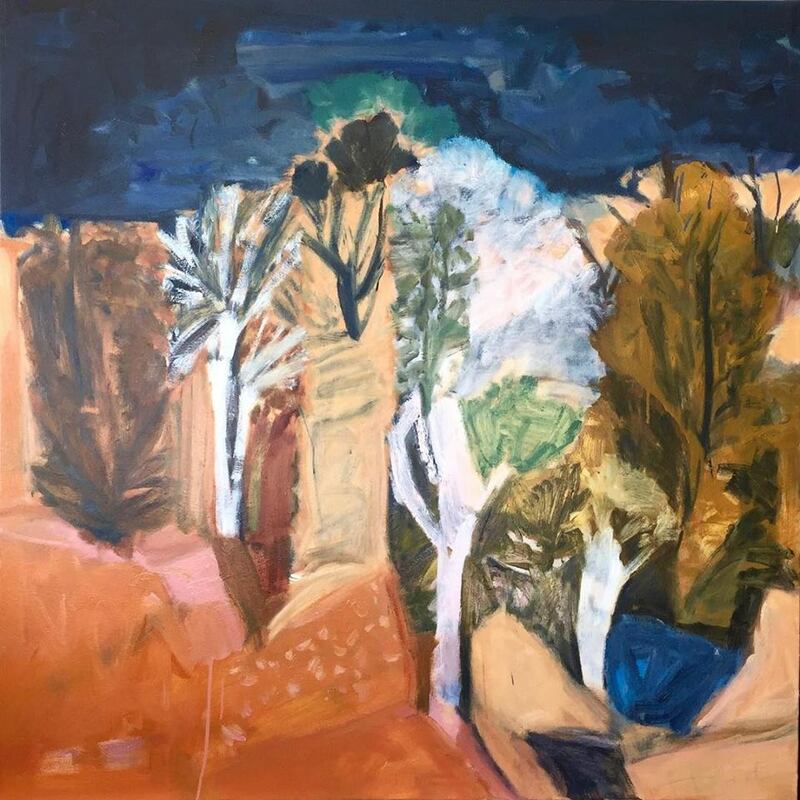 The NSW Parliament's Plein Air Painting Prize exhibition is now on at the NSW Parliament building in Macquarie Street Sydney and features a range of work made solely outdoors and in the state of NSW. 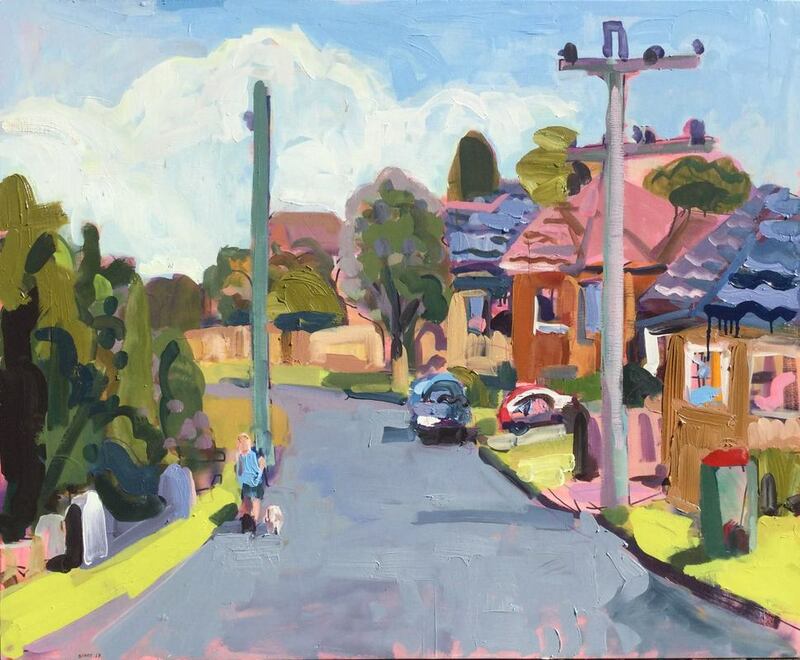 This year the wonderful Robert Malherbe has a work painted in Currarong (below left), I (Alison Mackay) have a work painted from where I live in St George's Basin (bottom) and one of our regular workshop attendees is also a finalist - Nicola Bolton who painted a scene from our Kelton Plain retreat on the Monaro. 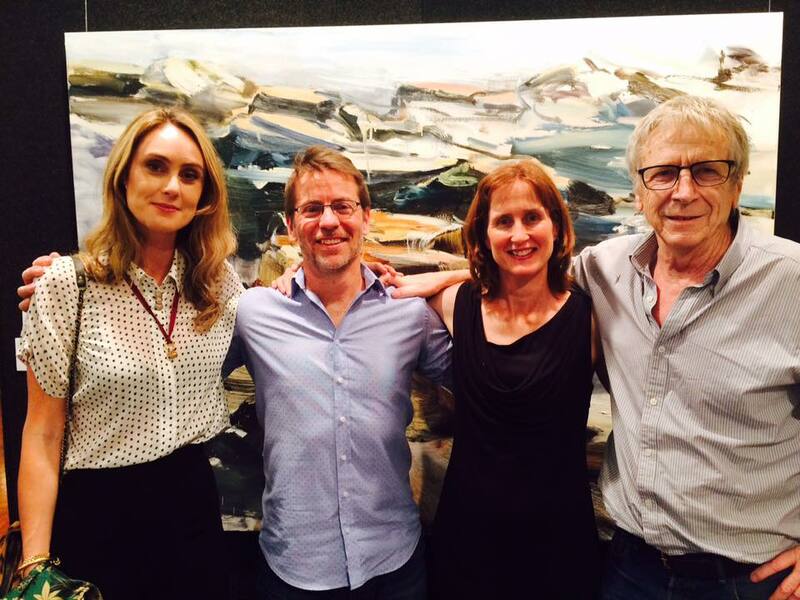 Finalists for the 2017 Paddington Art Prize have just been announced and huge congratulations are in order for a number of our great teachers: John Bokor (image right) and Tim Allen (image far right) along with Jo Bertini, Peter Sharp and Suzanne Archer who are all finalists this year. Can't wait to see it. Right; Peter Sharp's 'How to draw Casuarinas' is also a finalist. 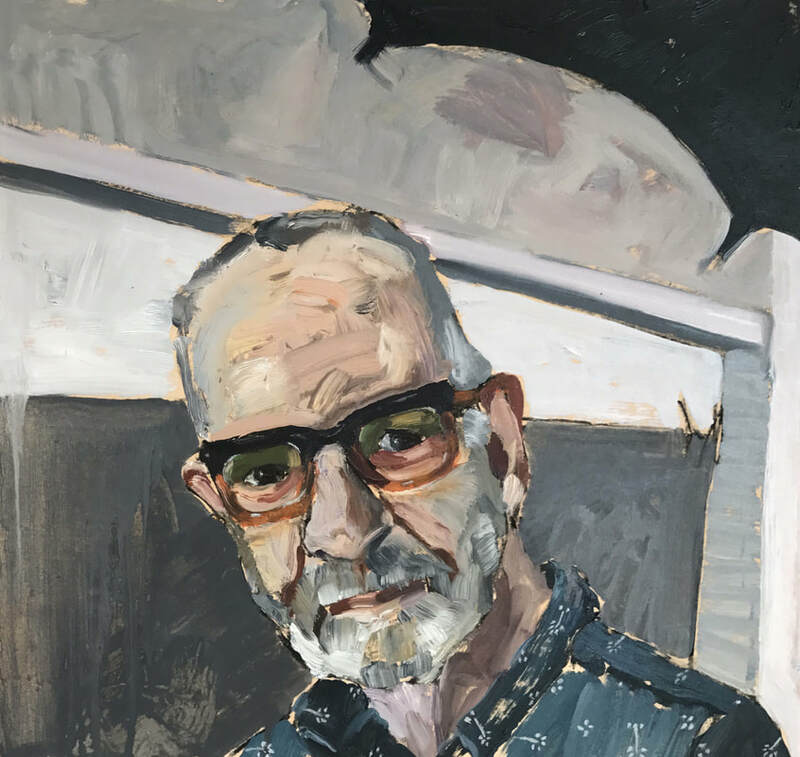 The semi-finalists for the Doug Moran Portrait Prize 2017 have just been announced. The provisional list of 200 paintings has been whittled down from a massive 1,100 entries - just 30 will be chosen from this group as finalists. Tim Allen's expressive portrait of artist, Ann Thomson (below left), Robert Malherbe's strong portrait of partner, Dana Rayson (below middle) and my portrait of photographer, Gary Grealy (below right) are all included in the semi-final line-up. Good luck to all - it'll be a great show. 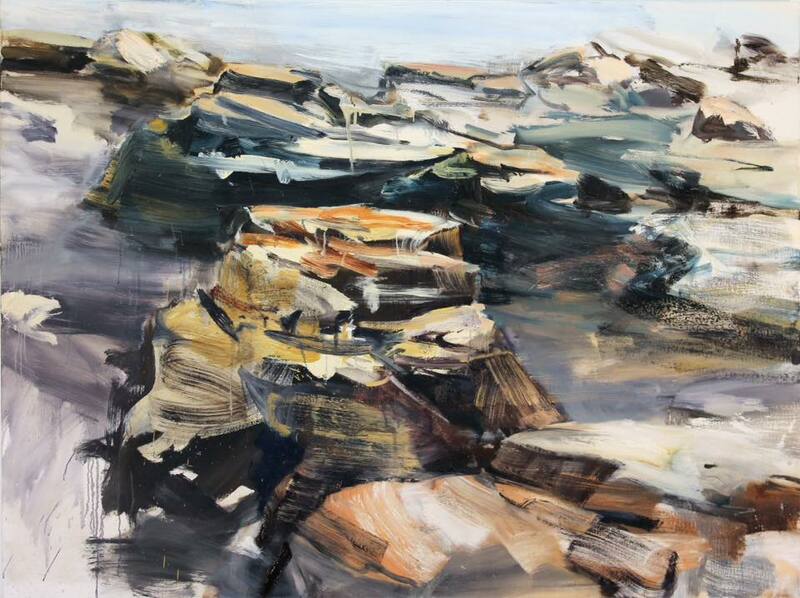 Tim Allen's latest landscape exhibition 'Fissure' opens at Weswal Gallery, Tamworth, on the 8th September 2017. 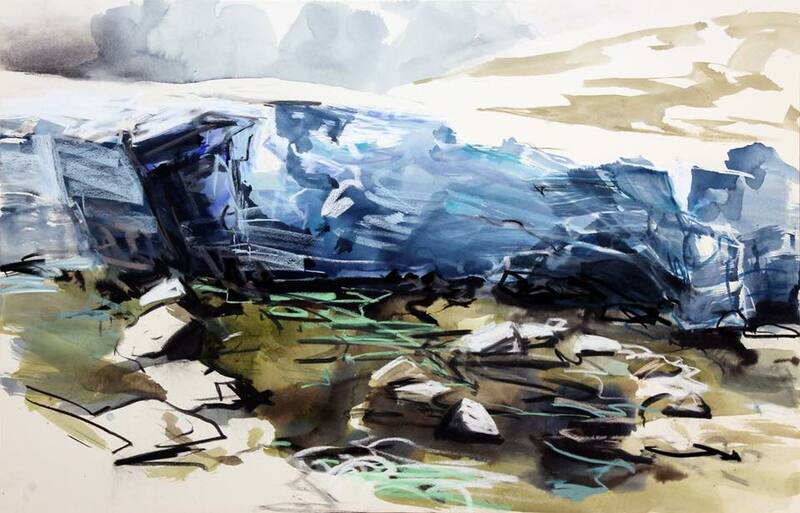 Left: 'Creek and gorge (The Blue Hole)' 73x53cm. 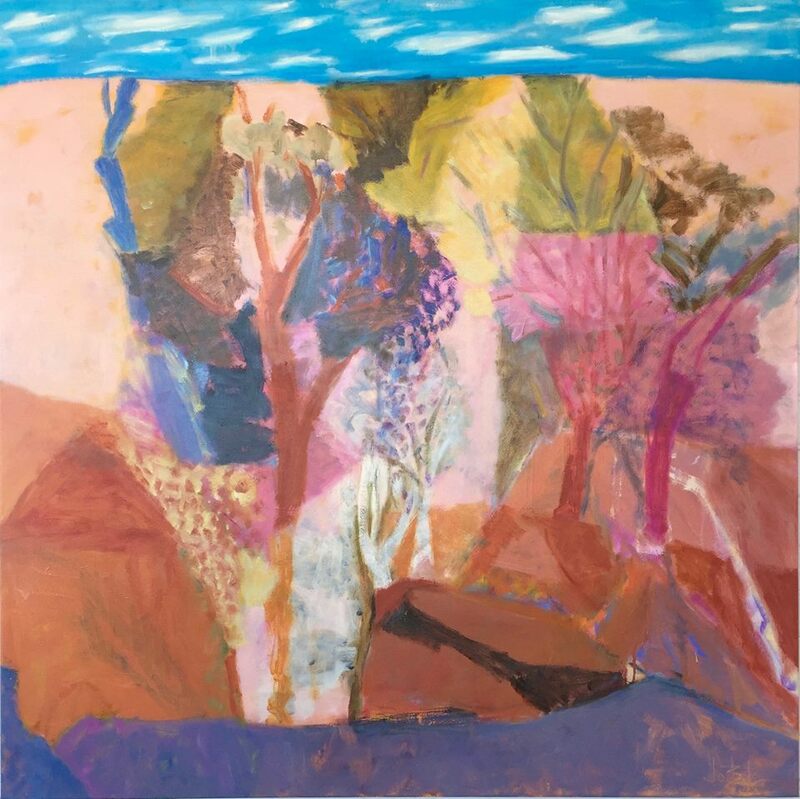 Peter Sharp's latest exhibition 'How to Draw Trees' is on at Liverpool St Gallery in Sydney until 6th September - don't miss it. 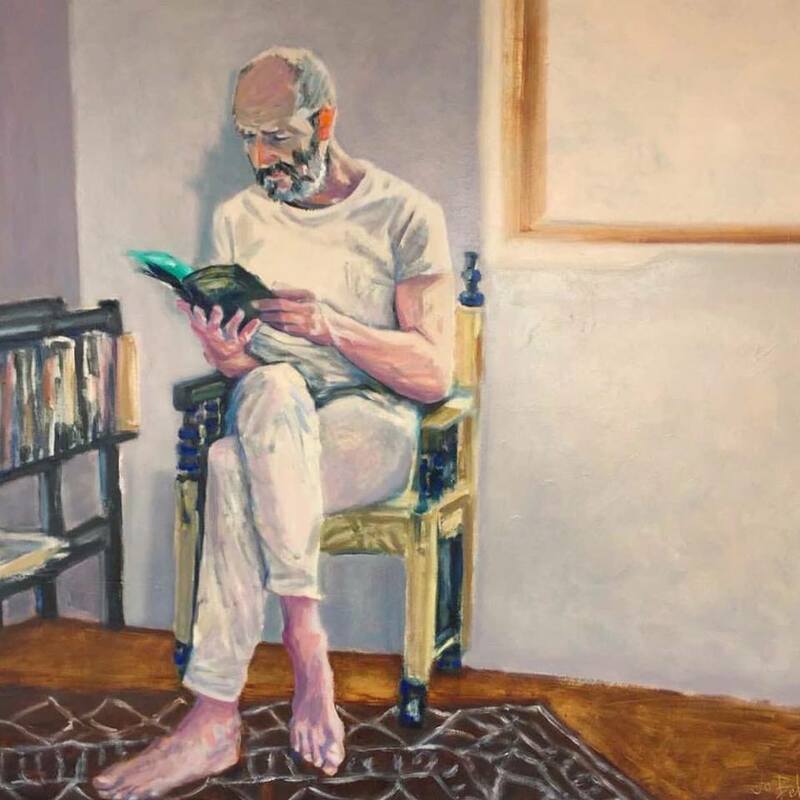 Congratulations to all the finalists in the Archibald, Wynne and Sulman prizes this year but particularly to our teachers, Lucy Culliton (who has works in the Wynne and Archibald - below) Robert Malherbe (Sulman and Archibald) and Rachel Milne (in the Wynne). 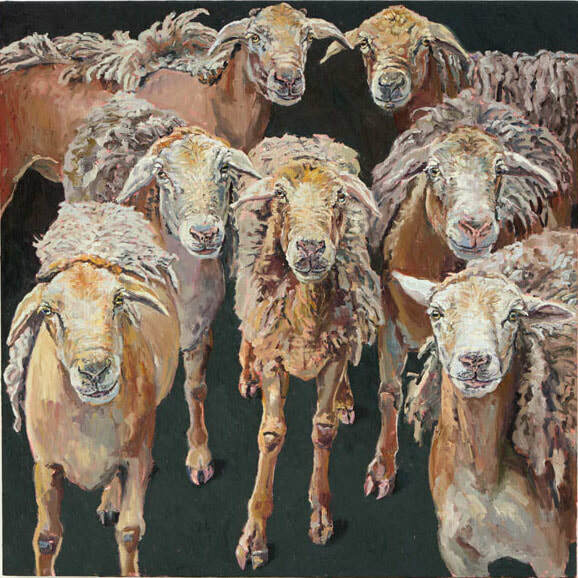 Lucy Culliton's latest show 'The Residents of Bibbenluke Lodge' is on at King St Gallery Sydney from 23rd May - 17th June 2017 and features a selection of the animal friends that she spends her life with. 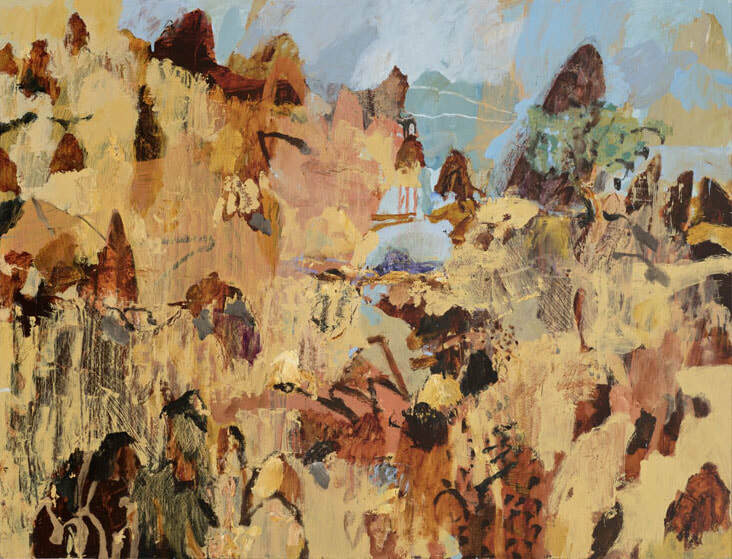 Jo Bertini's recent show 'Common Ground' in India focused on the lives and characters of some of the nomadic people roaming the deserts in India - perfect subject matter for Jo. 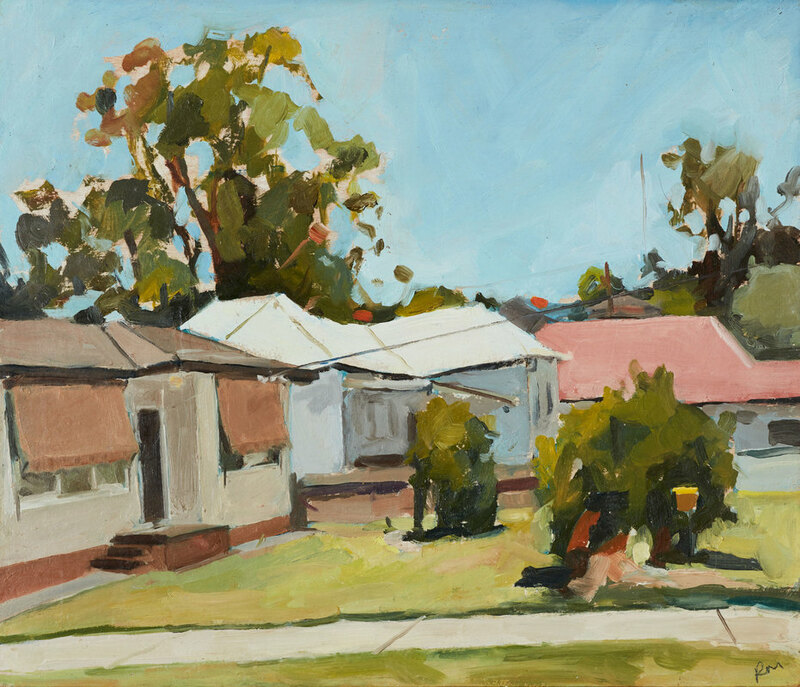 A group show 'The Nature of Things' at FORM gallery, Queanbeyan features 3 still life artists, Alison Mackay, Kim Shannon and Maryanne Wick. Works below from left to right: Kim Shannon, Alison Mackay, Maryanne Wick.